Wats the best oil to use for the h22? Ive read many posts and no one ever really says wats the best for the car? I use castrol synthetic 5w30 but ever since i bought the car and but synthetic in it the valves seem louder. i set the valves but it still does it a bit. Anyway im wondering if i can use a synthetic 10w30 now that its summer? any ideas? Re: Wats the best oil to use for the h22? 10w-30 is fine for summer use. Honda didn't switch to 5w-30 til the 5th gen.
As far as "best", that's a really subjective term. There's no definitive "best"
ive been wanting to swith to motul or amsoil, but that s**t is expensive!!!!!!! and yes 10w 30 is fine for summer use. Last edited by biglegs; 04-20-2011 at 06:46 PM. I'm not a fan of redline or royal purple, but AMSoil is where it's at lol. 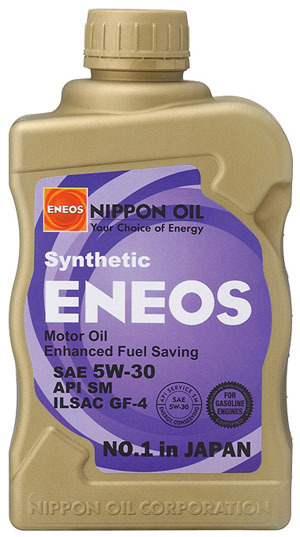 If I cant get AMS I use Mobil full synthetic 5w30. anyone ever heard of the HKS vtec oil? its one of my secrets. never heard of eneos...have to look into that. This topic (like all before it) is now closed. 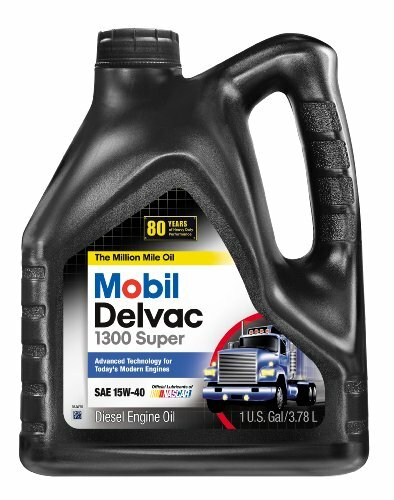 Mobil1 5w-30 with purolator 99% filter or K&N/mobil1 filter, whichever is cheaper. Not about being the best, but what is approved by the OEM gods. Personally, get whatever oil you want, but add Lucas Oil Stabilizer if you intend on living above 4500rpm. Last edited by Sideswipe SI; 04-21-2011 at 12:43 AM. I go with mobil 1 full synthetic 5w 30. Castrol Edge 5w30 Full Synthetic.. Cheap and it works decently. This is the sh*t right here!!! Google and you'll see that the reviews on this are great although it punches a hole in your wallet but well worth it!!! Regular Castrol GTX 5w30 with a special zinc additive. Last edited by Vipers4Life; 04-21-2011 at 06:15 PM. Walmart brand ATF. All day. What does the Oil Stabilized do? It's the Same as Using a Heavier weight oil, but clings better to Metal surfaces. I would suggest reading the Instructions before adding it to your engine. IF you are always at a high rpm like VTEC or Forced induction, the Stabilizer will provide some protection on dino oil. Full synth doesn't need it under normal operation. I've used the Lucas Synthetic Stabilizer in my Mobil1 before, and did notice a reduction in oil consumption and the engine felt better. Then again, the second benefit could have been entirely in the mind. lol that stupid gear sh*t doesn't fool me. The engine was quieter, and at 200k, I don't have much to lose when it comes to the engine lol. When I bought my car the previous owner told me I should only stick with 5w-30 conventional year round. I was wondering would it be wise to switch to 10w-30 in the summer and 5w-30 in the winter since sometimes I do hit higher RPMs?